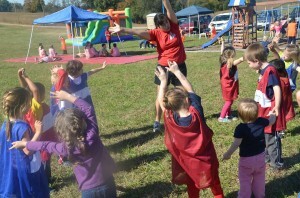 Fit 4 Life Farm invites you to schedule a Field Day for your group. No matter the season or the weather we can create a fun filled experience for you. 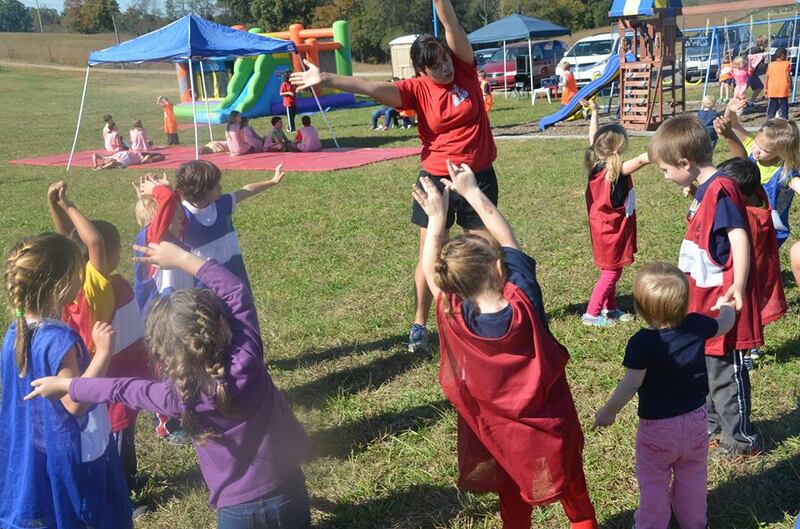 With both indoor and outdoor facilities, Fit 4 Life Farm will create a Field Day to remember! Students from Pre-school-High School are welcome to participate with us in age appropriate activities including an obstacle course, soccer exercises, and a youth challenge class. Our goal is to inspire students to continue a healthy lifestyle which includes exercise and nutrition. Our Field Day allows students to experience exercise in a fun and dynamic way that will hopefully encourage them to continue to pursue an active lifestyle. Bring a lunch and stay for picnic. Younger kids can enjoy the bounce house. Leo the Lion will also come for a visit!